Madison Sargent is an Aerospace Engineering major at the University of Kansas. She grew up around science and flight, with her uncle being an E2-C Hawkeye pilot for the Navy. She always wanted to fly and study aerospace. As a student, Mady has served as President of her American Institute of Aeronautics and Astronautics (AIAA) chapter, a Fellow in the Self Engineering Leadership Fellowship, President of Spacehawks (a conceptual space design group that participates in NASA RASC-AL), and as a leader within her school's NASA CSLI (CubeSat launch Initiative) effort. 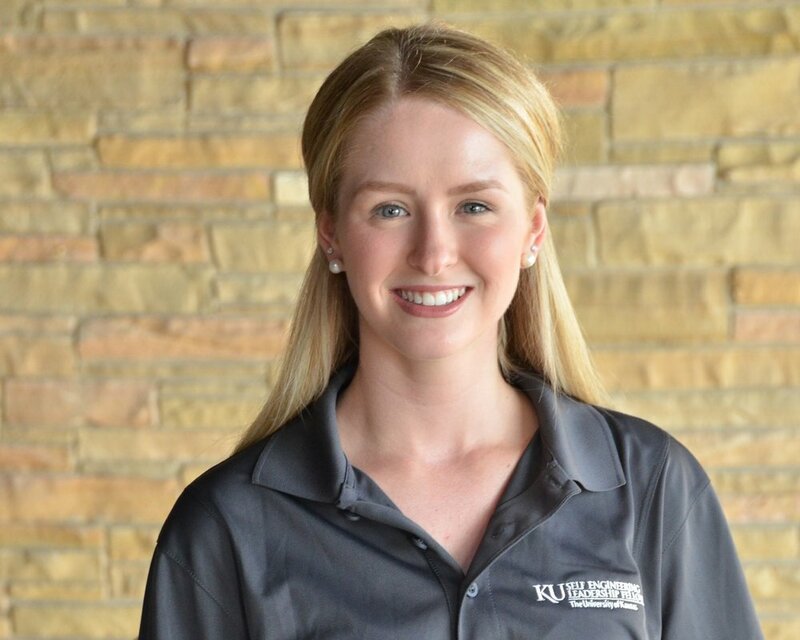 She has also completed an internship with Textron Aviation, and has worked as a research at the University of Kansas. As a Brooke Owens Fellow, Mady worked on policy and market research at Ball Aerospace. In that role, she conducted industry research at Congressional hearing as industry meetings, in addition to conducting competitive analysis and to identifying potential new market segments for the company. Mady is currently continuing her education at the University of Kansas.